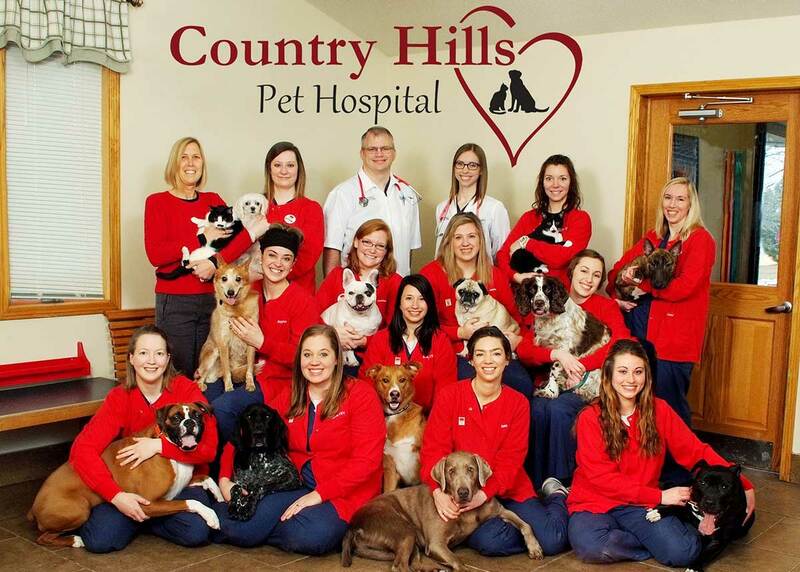 Country Hills Pet Hospital was a 2016 finalist. Country Hills Pet Hospital owner Dr. Mark Thompson (top row, third from left) and his team. Being named a 2016 finalist was a huge achievement for Country Hills Pet Hospital. But this year, the Eden, Wisconsin, clinic did even better in winning the 2018 AAHA-Accredited Practice of the Year award. 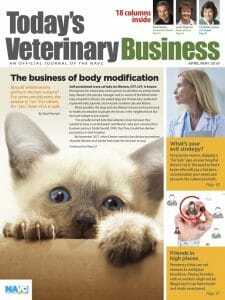 The American Animal Hospital Association handed out the annual award Sept. 13 at the Connexity by AAHA conference. Country Hills was evaluated based on its most recent accreditation score and its mission, vision, practice team composition, continuing education and training, and community service, AAHA reported. Frey Pet Hospital of Cedar Rapids, Iowa. Moorpark Veterinary Hospital of Moorpark, California. Princeton Animal Hospital and Carnegie Cat Clinic of Princeton, New Jersey. Moorpark, like Country Hills, was a 2016 finalist.